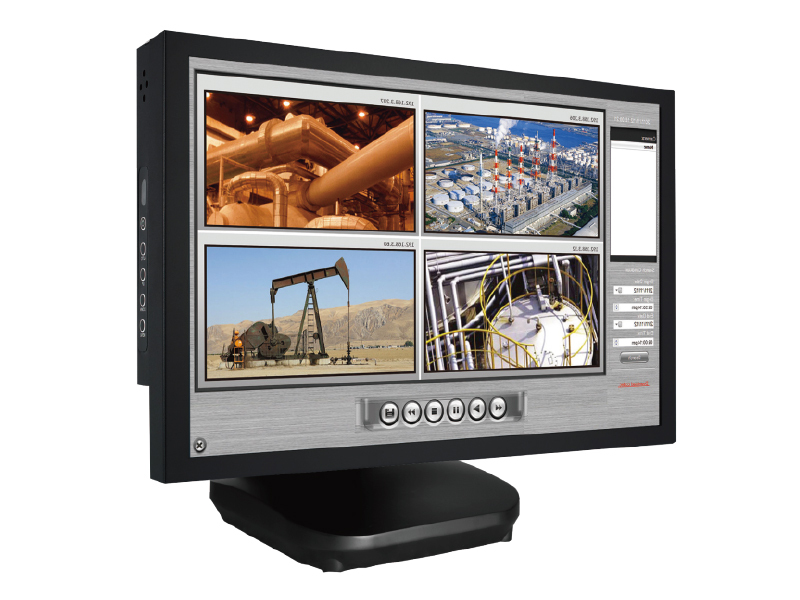 Winsonic Touch Display NVR w/ 4PoE output can supports 97 well-known brands and over 2100 IP camera models. PC (Windows) based video recording server, with POS integrated. This is a best choice for small business and light commercial. With its Linux-embedded system, the NAS NVR platform offers a stable, open, and safe from virus attack recording environment. 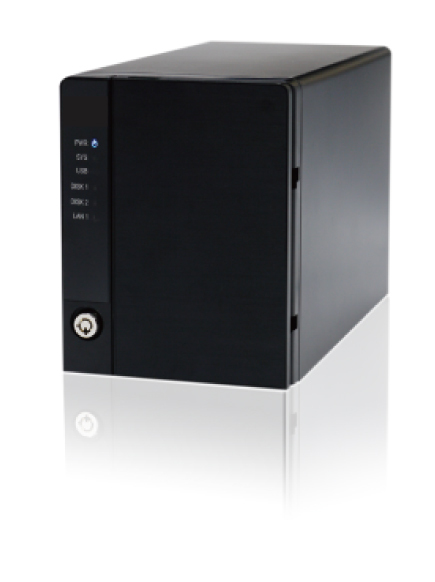 This NVR not only for home or SMB recording, but also for chain stores or ATM/bank projects. 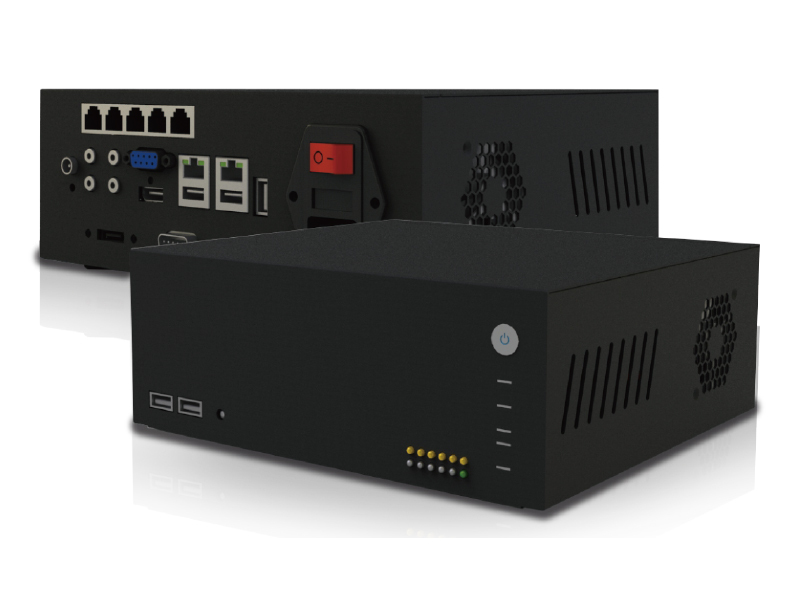 NVR w/ PoE is a Windows Base stand-alone system, providing a stable and good quality local display. Support over 97 brands of IP cameras and 2100 models. Custom-made on I/O, enclosure, HW and more…"